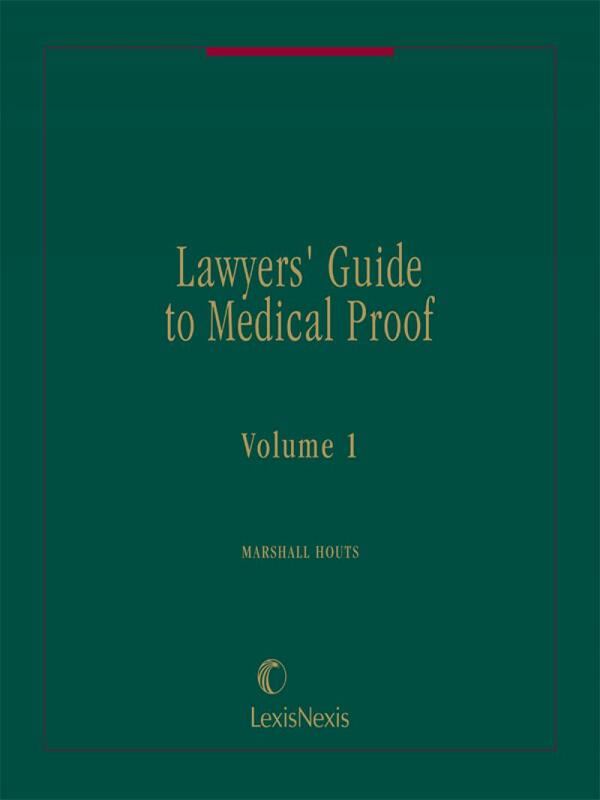 Find out how to use medical evidence from the case to sway the jury in your client's favor with Lawyers' Guide to Medical Proof - the authoritative resource for practical, down-to-earth advice on the psychology of a personal injury trial. CHAPTER 312 The Neurological Report: Doctor, What Does That Mean? CHAPTER 1409 Pharmaceutical Products Liability: Can a Tetanus Vaccine Cause Guillain-Barre Syndrome? 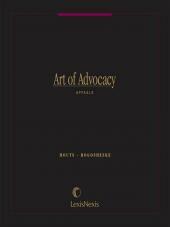 CHAPTER 2209 Plaintiff’s Rebuttal Argument: Keep It Short and Indignant! CHAPTER 2210 Defendant’s Final Argument: Confuse! Confuse! Confuse! 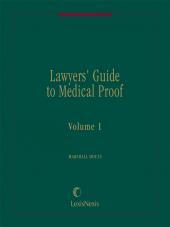 CHAPTER 2710 Courtroom Demonstrations of Medical Residuals: Plan Them Carefully!